The Ben Franklin Yacht is a plush 3-Level private vessel that can be rented to cruise along Philadelphia's scenic & historic waterfront. 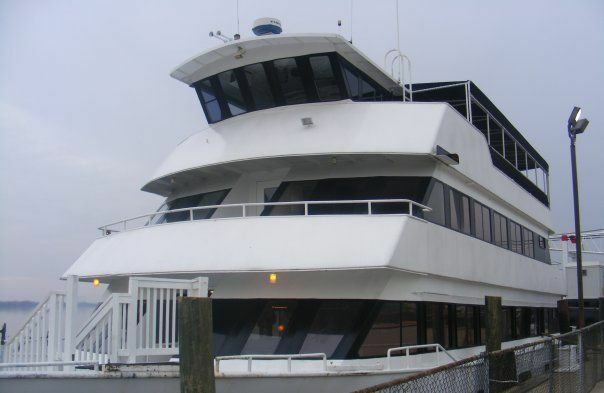 The boat is family owned and has been operating for almost twenty years along the Delaware. Cruises can be fully catered and can include full bar service.